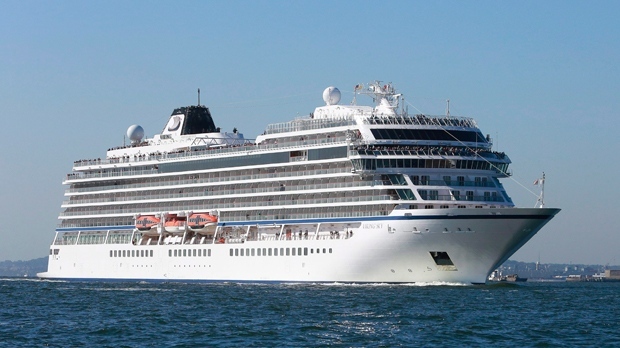 Rescue teams with five helicopters and boats were sent to evacuate the cruise ship under extremely difficult circumstances, including gusts up to 38 knots (43 mph) and waves over 8 metres (26 feet). The area is known for its rough, frigid waters. “I was afraid. 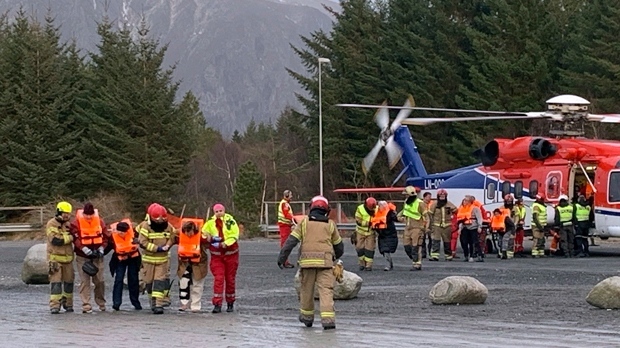 I've never experienced anything so scary,” Janet Jacob, among the first group of passengers evacuated to the nearby town of Molde, told Norwegian public broadcaster NRK. “It was just chaos. The helicopter ride from the ship to shore I would rather not think about. It wasn't nice,” Curry told the broadcaster.